Brian Smith is the CEO of Banyan Technology. 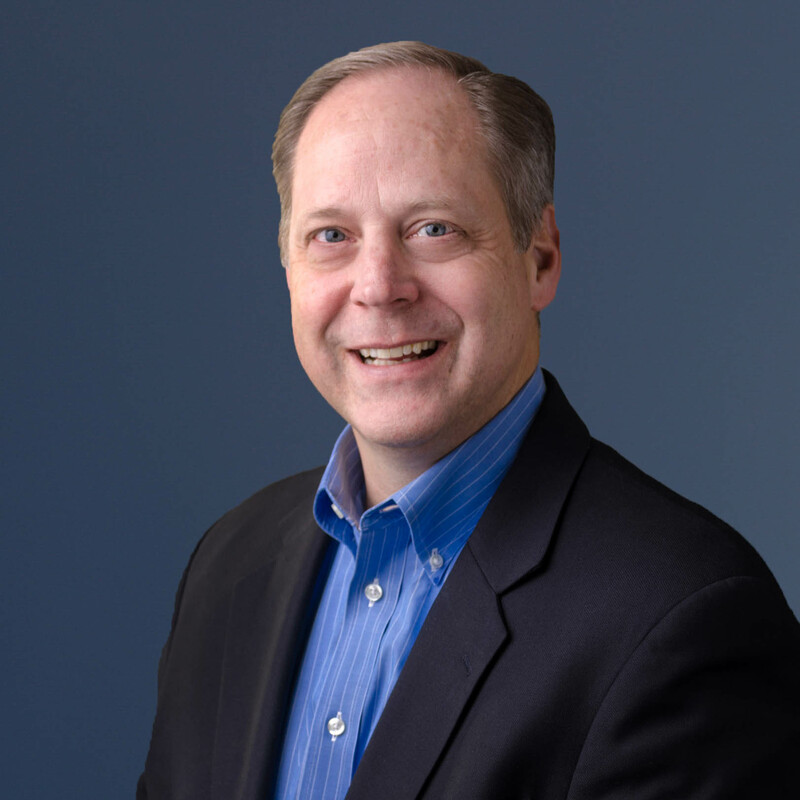 Prior to joining Banyan as CEO, Smith served as President & COO of Proforma, an international distributor of custom printed and promotional products. Over the course of two decades at Proforma, Smith helped grow the company from $40 million to $400 million in annual revenue. Brian earned a bachelor’s degree in business administration from John Carroll University.